Hello & welcome to NW SUP & Fitness! 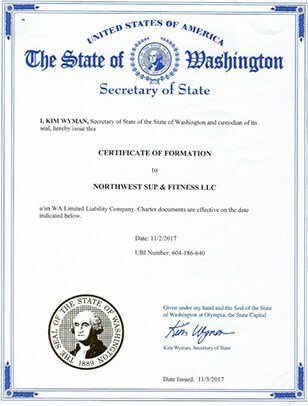 My name is Michelle Doty, and I’m the licensed Fitness Trainer for NW SUP & Fitness. 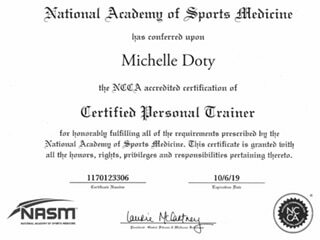 I am a board certified personal trainer thru NASM, a Nationally recognized and very stringent Fitness Certification Training Program. 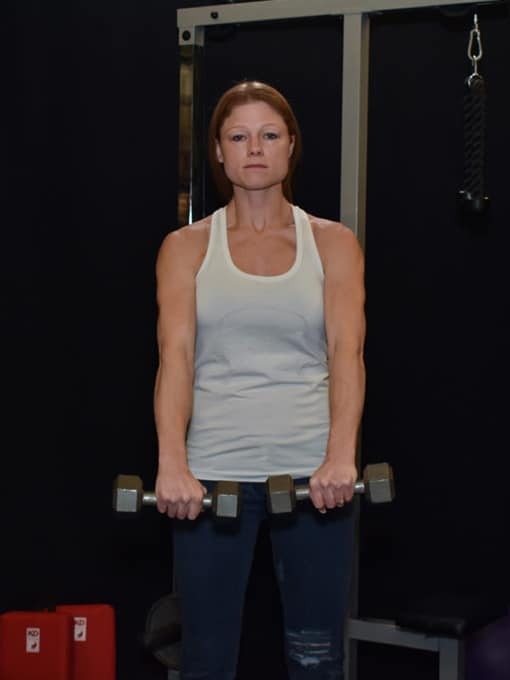 As a 36 year old Mother of two and a Wife to my amazing Husband of 18 years, fitness has always played a key role in my life. It is my goal to take my knowledge of fitness training and experience in living a fitness lifestyle, and share it with those who wish to better themselves thru improved health and wellness. Growing up I was a chubby kid that came from a low income family, and between the extra pounds and the lack of funds to dress like the “cool” kids, I developed low self esteem at a young age that eventually followed me into high school. Around age 15, I realized something needed to change and started working out, beginning with just sit ups on my bedroom floor. 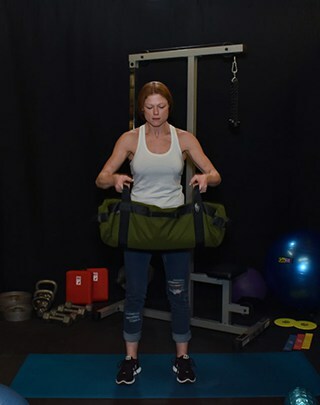 That soon evolved into full body-weight routines as I had no equipment at my disposal, or means to pay for a gym membership, or even a way to get there. But that first year of working out in my bedroom I manage to lose 15lbs! Late in the school year, my friends coerced me into wearing a skirt for a school dance (I had never been to a dance, or even considered wearing a skirt!) They were all blown away, and I have to admit that I was too. The next year, I traded in my baggy jeans for skin tight wranglers, and I felt better than I had in years. I believe we all struggle to see ourselves, to truly see what we are made of, and support is the single most important tool to success. We are not meant to make this journey alone. 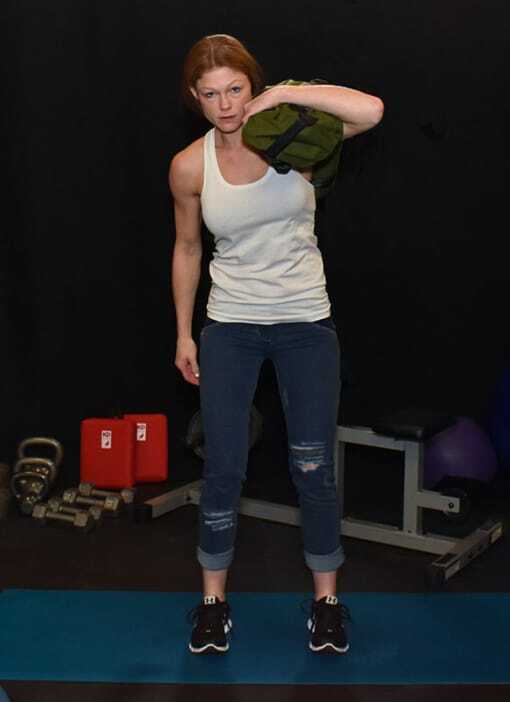 I am here to guide and support my clients on every level, I will design a program that will work for you and the unique challenges you face not just at the gym but out in this crazy, and sometimes unforgiving world. An ideal, well-balanced exercise routine includes three categories of exercise: cardiovascular activity, strength training and flexibility. Within these categories, several modalities exist. 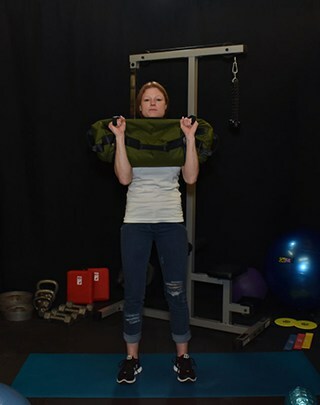 The following represent a sampling of the many fitness modalities that Michelle incorporates into her training. An Advanced version of the standard Push Up. Triceps really feel this one!